Can I Get Pregnant after Mommy Makeover? Mommy makeover is a plastic surgery treatment designed to reverse the cosmetic effects of pregnancy and breastfeeding. Some mothers who are interested in having a mommy makeover still plan on having more children. Understandably, these women want to know whether it is safe to do so. 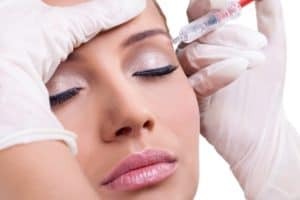 In this blog post, Chicago plastic surgeon Dr. Mohammed Alghoul discusses this topic in detail.